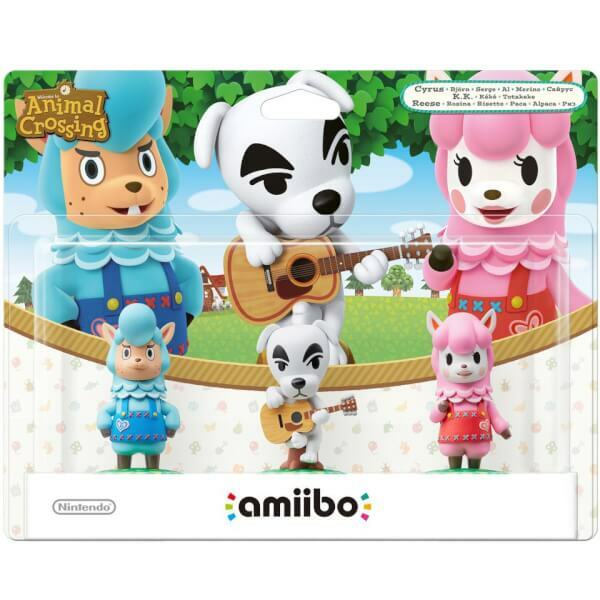 The Animal Crossing 3-pack set includes the K.K. 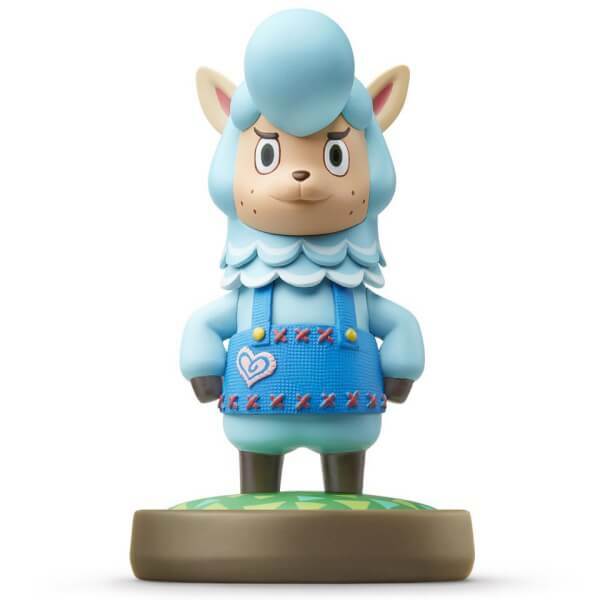 Slider, Cyrus and Reese amiibo. 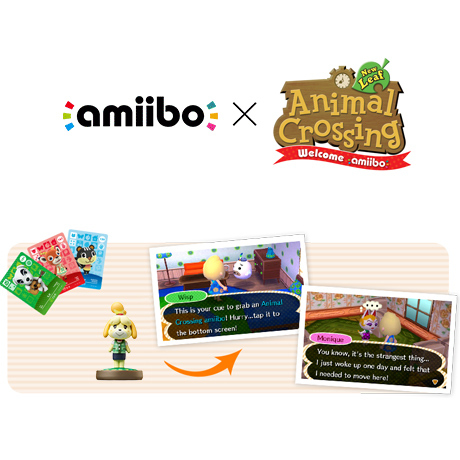 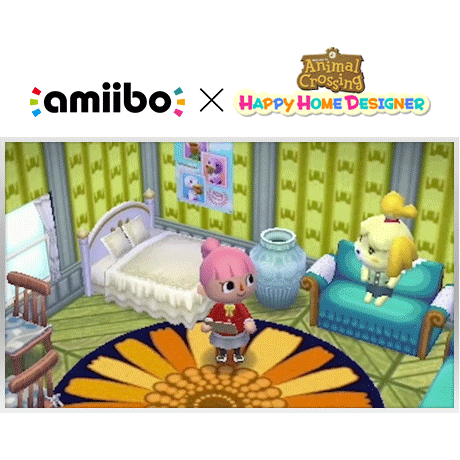 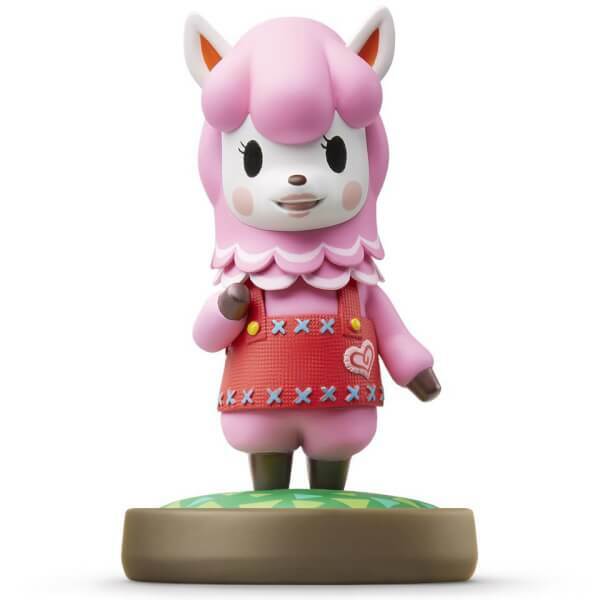 Love the amiibo for animal crossing - need a female 'villager' too! 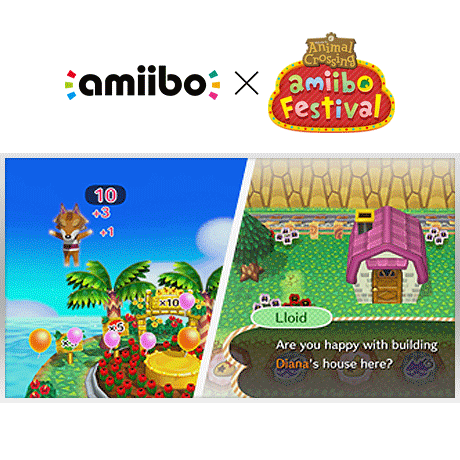 All 3 look great and work fine. 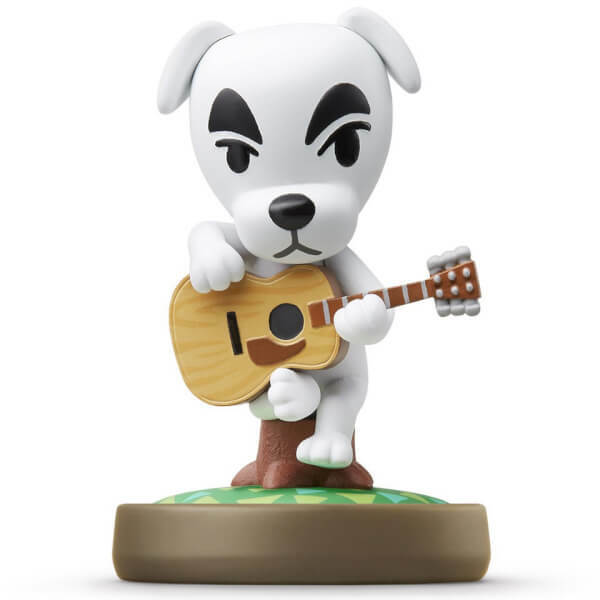 The only problem I could mention is the limited amount of games they can connect to (which I believe is 3 games each at the moment) and the content they unlock is lacking. 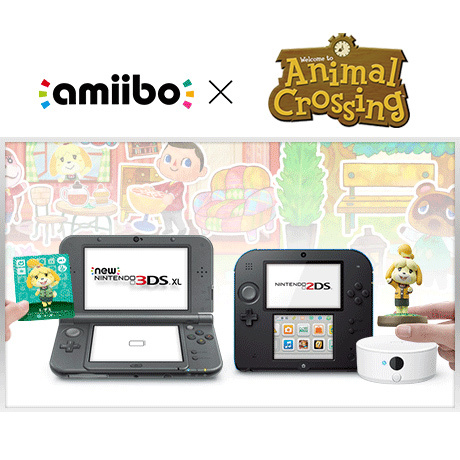 However if you like Amiibo or Animal Crossing then the above are great bonuses to 3 great toys.